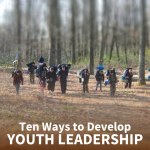 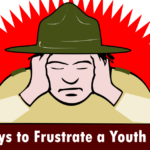 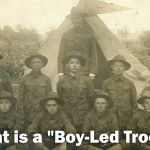 What is a “Youth-Led Troop”? 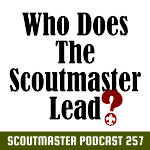 Podcast 257- Who Leads Who? 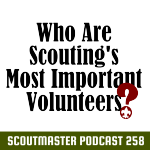 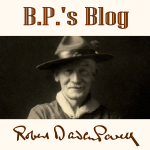 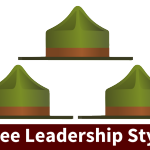 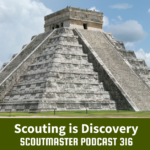 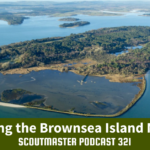 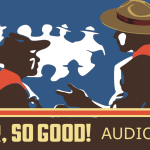 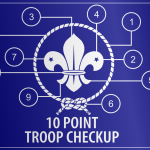 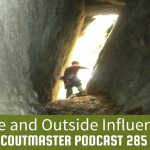 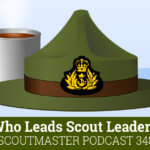 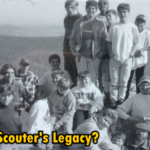 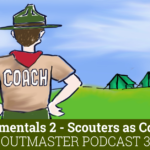 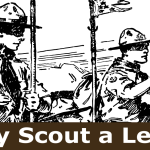 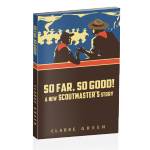 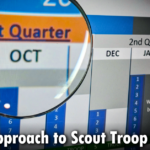 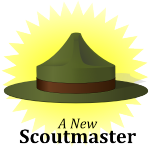 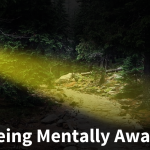 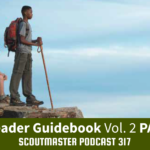 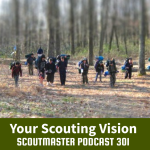 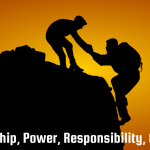 The Story of a New Scoutmaster – So Far, So Good!